6 Donaldson Avenue, Enfield (MLS® 201905104): Opportunity knocks! This bungalow has lots of potential to make a great home. Featuring 3 bedrooms up and an unfinished basement with endless possibilities, large lot and detached single garage! 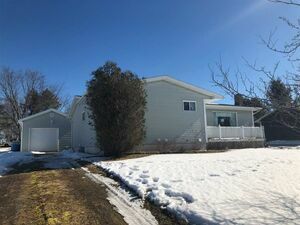 Lovely location in Enflied, minutes from Halifax International Airport and a short drive to Halifax or Dartmouth.